The earthquake that hit Japan has brought about gloom not only in Japan but also in other countries as well. Many automobile manufacturers based in Japan have mostly shut down their facilities due to the loss of manpower and energy. Toyota have postponed the launch of their new small car in India namely the Toyota Liva and now talks are on that Honda will also delay the launch of their small car, the Honda Brio in India. 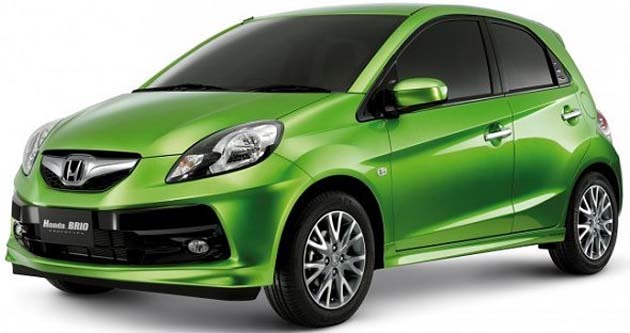 The Honda Brio was supposed to be launched in India by March 17th 2011 however now the plans have been postponed indefinitely. Taking a similar stance, arch rival Toyota Motors Corporation has also said that its small hatch, the Toyota Liva launch is been also postponed for the time being. Yesterday, we had also reported on the upcoming Toyota plant in Bidadi inauguration been also delayed by the company due to the Tsunami scene. In the same vein, Honda Siel Motors India Limited are going to hike the prices of their cars by 2-3 percent from the next month. The flagship model from Honda, the Honda Accord however would be exempt from this price hike. The reason given by Honda is that the rising prices of input costs has forced them to take this decision. It may be noted that Honda had recently increased prices in January 2011 and taking a cue from Honda, many other manufacturers are sure to follow suit.